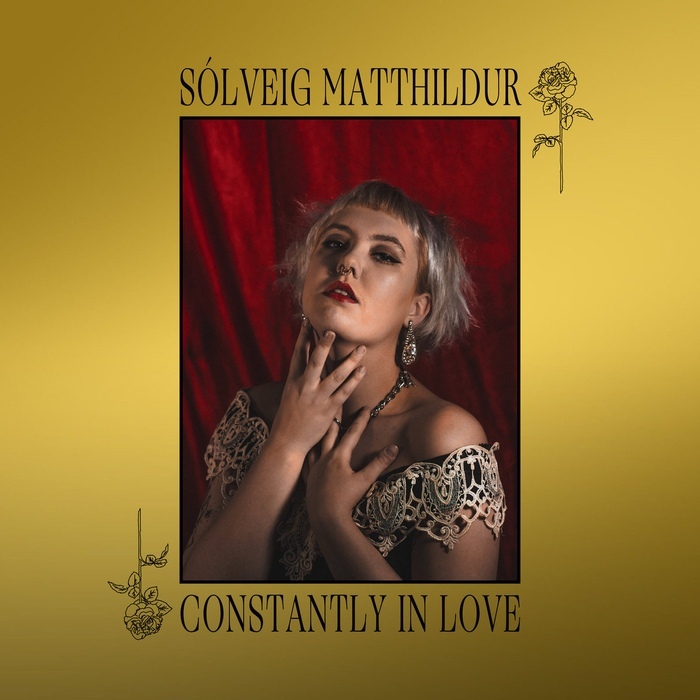 Constantly in Love, the second record from Kælan Mikla producer and back-up singer Sólveig Matthildur, is an emotional, poetic, and breathtaking creation. From the light-hearted but dead serious first single and video (“Dystopian Boy”), to the medieval symmetry of the album’s construction (spoiler: it’s a massive envelope poem), Sólveig has, quite possibly, written album for the ages. The album features guest appearances from Drab Majesty’s Deb Demure and post-punk solo artist Some Ember.